PlayerUnknown’s Battlegrounds is the game that’s everywhere, thanks to its huge success. After becoming the second-best selling PC game of all time, they’ve expanded to the Xbox One console as well, where the title crossed 3 million players in just one month. PUBG Corp has not slowed down their progress and has been quite active lately, in rolling out multiple updates for the platform with bug fixes and new additions. However, the latest patch for the Xbox One contains features not disclosed by the company in the official patch notes. PlayerUnknown’s Battlegrounds had received a huge update on the Xbox One a couple of days ago that brought forth plenty of changes, such as removing the starting area as well as optimizations for improving the game’s performance. However, there happen to be certain changes that weren’t even mentioned in the patch notes, and players were left to discover them on their own. One of these is the addition of the Aquarail jet ski. 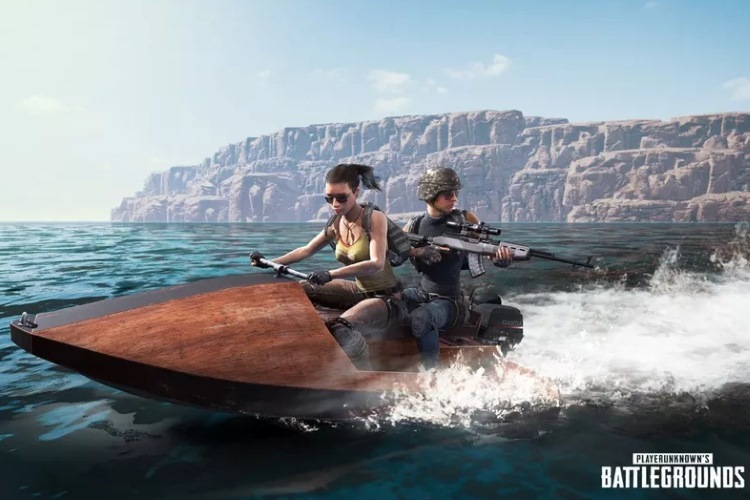 Spawning in the same water regions as standard boats, Aquarails are essentially the motorcycle equivalent for a water-based vehicle. While the Aquarail can only accommodate 2 people at a time, it allows the vehicle to be smaller and faster than standard boats. As such, traveling by sea is much quicker now, along with being safer, considering that Aquarails are harder to aim and take out the enemy. 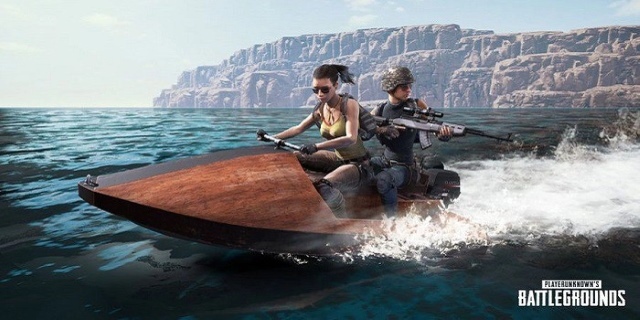 PC players have had access to Aquarails since December, hence the news of the added vehicle takes the Xbox One version of the game one step closer to the actual variant available on PC. However, things haven’t been all merry for the Xbox One users. Players have reported a new glitch in the game that allows downed players to get back into the action without having to be revived completely by their teammates. Effectively, one needs to start reviving their teammate for about four seconds or so, and then stop reviving them by standing up and walking away. If executed correctly, the downed player should end up reviving themselves automatically. Looking at the patch notes, the developers stated that they attempted to address an issue where reviving a downed player was getting canceled unintentionally. As such, it is quite possible that the aforementioned bug got introduced by the method used to fix a previous bug. Unlike other glitches, the revival glitch is something that some players actually do fancy, but will definitely be exploited by hackers. Considering the fact that many players have already reported the issue, the studio will definitely be looking into the matter. Also, while the new Aquarail vehicle does seem like a good addition, the console port is still lagging behind its PC counterpart, with the most noteworthy missing feature being the Miramar desert map. Nonetheless, despite being in Early Access, the game has seen great success on the Xbox One, and will certainly continue to grow. So, have you tried out the new Aquarail jet ski? And did you experience the glitch bug while playing with your friends? Share with us your thoughts and experiences in the comments down below.